For many people, learning to drive can be a painfully long process. It can take a lot of people over a year before they’re even ready to sit their test and even with that, they aren’t guaranteed to pass. Here is everything you need to know before sitting an intestine driving course. 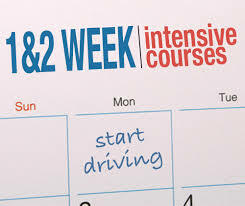 An intensive driving course is a quicker alternative to attending weekly driving lessons. As the name suggests, the course is pretty full on but it can be extremely beneficial for those who need to pass their test quickly. You can get different durations of intensive driving courses, from 7 hours all the way up to 50 hours. These types of driving course can really push a person to their limit, but can also be an amazing learning experience, as you are likely to retain more information – rather than forgetting what you have learnt in between weekly lessons. What Do You Need in Order to Sit an Intensive Driving Course? You must have successfully passed your theory test before the start date of the course. 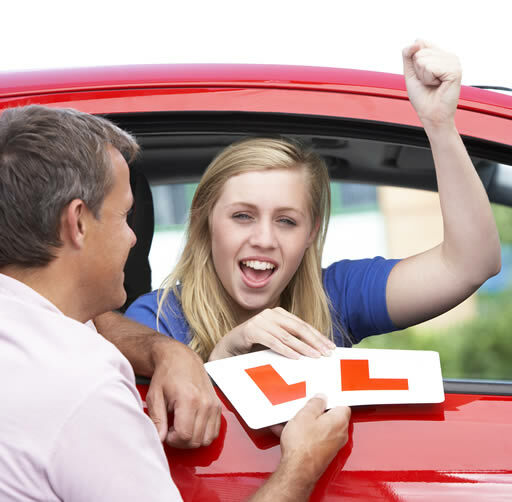 There is a huge waiting list for people sitting their practical driving test, due to this you may want to book your practical test before your intensive driving lessons and then fit in the lessons before your test. Alternatively, you could choose a company such as All Pass Driving who will not only provide you with intensive driving lessons, but they can also book your test for you, making the whole process easier. Although not always necessary, some previous driving experience is recommended, this is for the students benefit as it can be more difficult to learn how to properly start, steer and manoeuvre a vehicle when you have the added pressure of an intensive driving course. The whole point of an intensive driving course is so that you pass your test quicker. People who undertake this type of driving lessons often pass much quicker than those who receive weekly lessons. This applies to both student and instructor. Between weekly driving lessons, information can be forgotten and both students and instructors may need to be recapped and reminded as to what the student has already been taught. This can eat up a lot of time which could be spent learning. 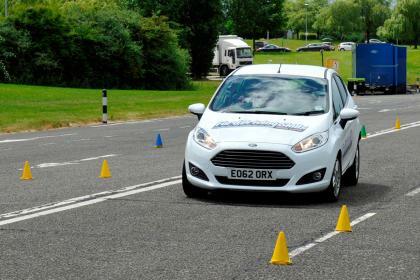 With an intensive driving course, there is less time between lessons, so less information is forgotten. As well as being a great time saver, an intensive driving course can also save you money. People who manage to pass their test first time after an intensive driving course can end up paying as little as half as much as those who attend weekly lessons. This is a huge saving that can really show some amazing results.